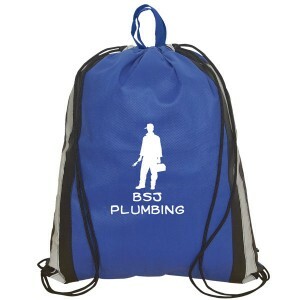 This promotional non woven polypropylene drawstring knapsack is popular with marketers of all budget sizes because they largely find it affordable and perfect for their business promotions. 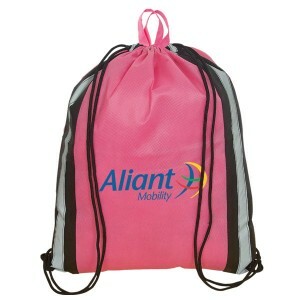 This knapsack is perfect for gifting during tradeshows or other promotional events, where huge mass shows up. 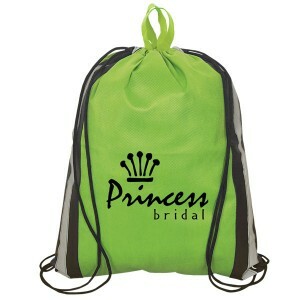 We offer appealing value savings on bulk orders of this knapsack. 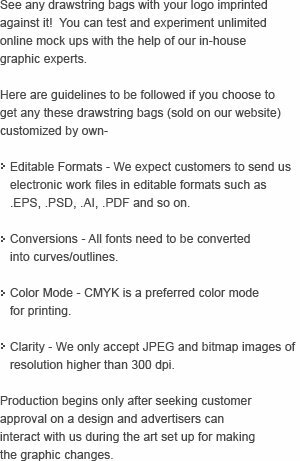 Free art setup, free online design proof and free shipping are offered on bulk orders. This polypropylene knapsack is offered in wide variety of vibrant colors. Request a quote to know discounts that you can avail on bulk ordering this custom non –woven polypropylene drawstring knapsack. Features- Non woven 90 gram polypropylene. 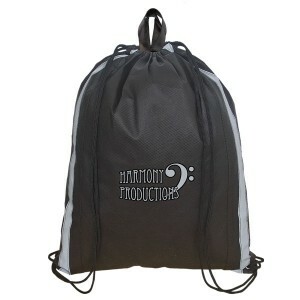 Double drawstring closure on both sides allows for utilization as a backpack. Metalized grommets. Silver reflective accents. 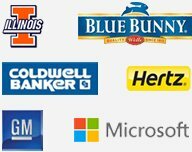 Self-material handles. Item Size - 16” W x 19.5” H.